Seeding and planting projects can benefit from the use of weed free straw mulch instead of a traditional cover crop. Native straw mulch provides moisture retention which encourages the germination and growth of new plantings. The straw does not blow off easily and prevents erosion. 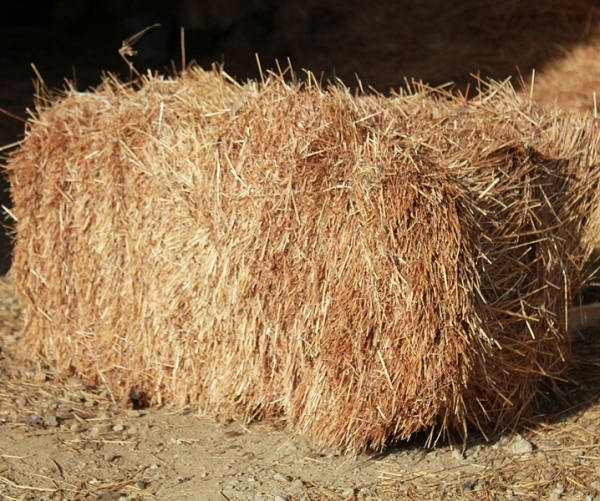 Agrecol's straw mulch is baled from our native grass fields. The firelds are inspected and certified noxious weed free by the Wisconsin Crop Improvement Association. This product is available as pickup only. Please select pickup at checkout.